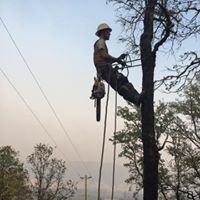 Your premier local tree service company and PG&E's regional prime contractor. 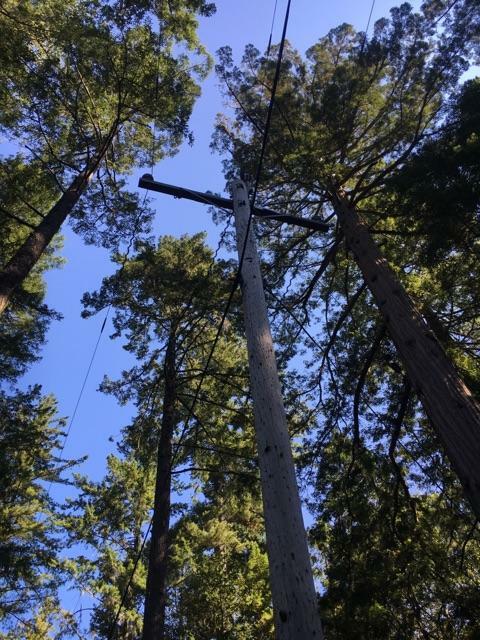 Our main area of focus is maintaining power line clearance to ensure public safety. 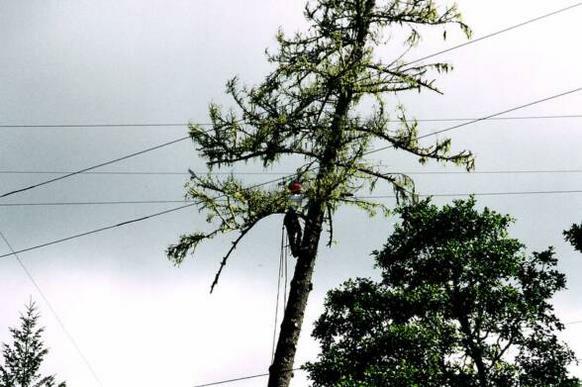 Utility Tree work is done to reduce power outages, promote safety and comply with required clearance. 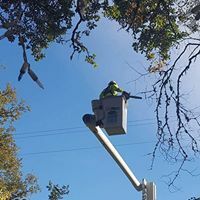 FTS follows ANSI, I.S.A., PG&E, and Cal-Osha standards. We strive for customer satisfaction, public safety, and timely debris management with minimal impact to your daily life and property.